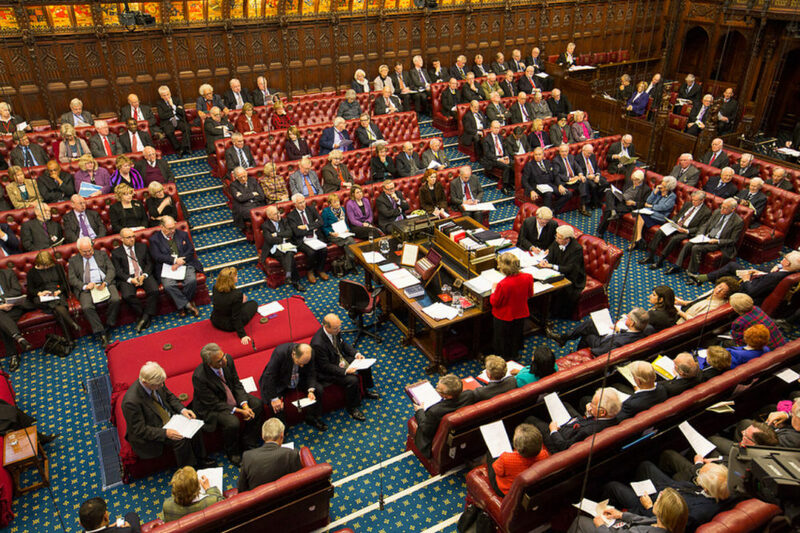 Make Some Noise are proud to be highlighted as an example of good practice in a recent House of Lords debate on music education for children with special needs and disabilities. Make Some Noise’s role in several of the music education hubs illustrates and informs how community music partners can play a strategic and delivery role to complement the work of music services. Find out more about our work within the local music education hubs here.